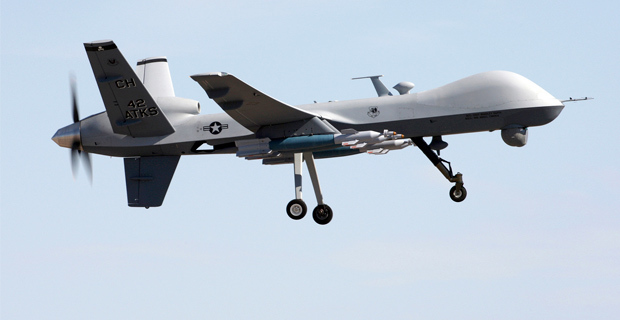 A United States surveillance drone has been intercepted above the Ukranian region of Crimea, a Russian state arms and technology group said Friday. The drone was captured almost intact. “The drone was flying at about 4,000 metres (12,000 feet) and was virtually invisible from the ground. It was possible to break the link with US operators with complex radio-electronic” technology, said Rostec in a statement.